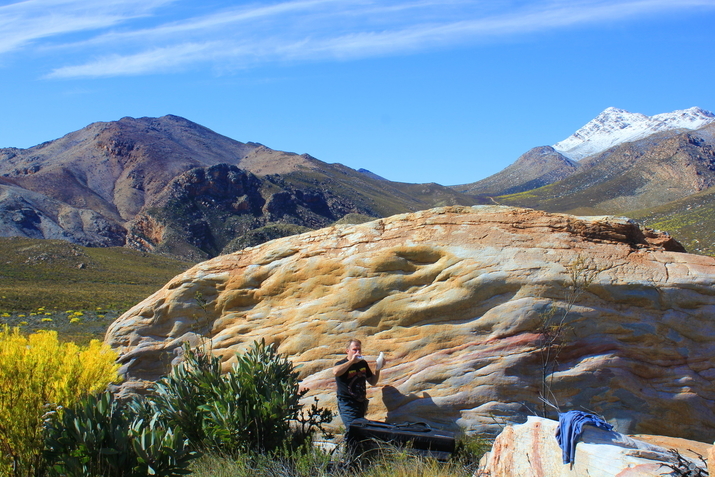 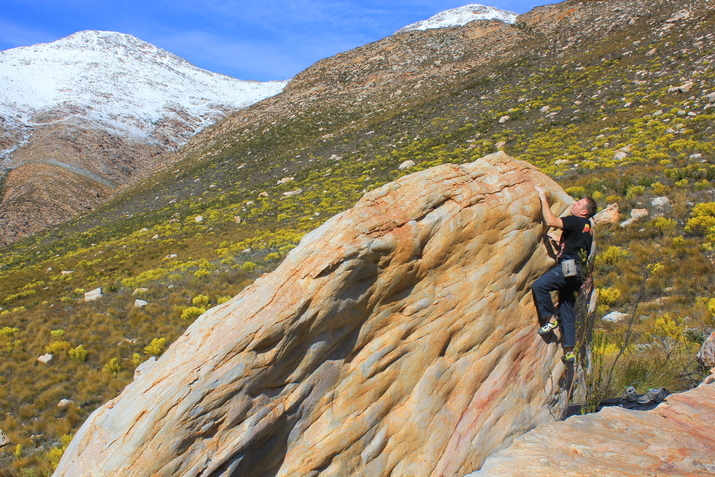 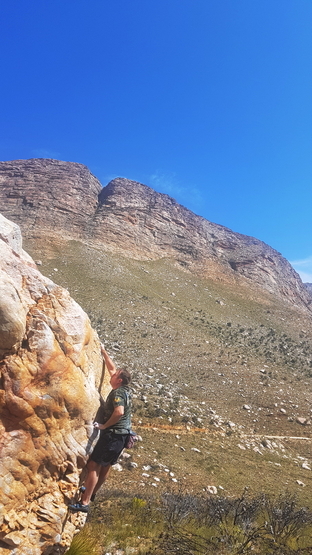 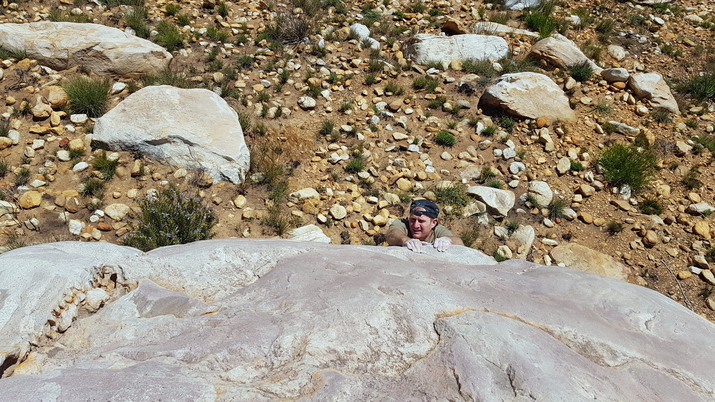 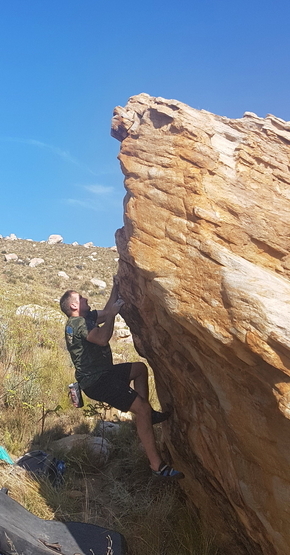 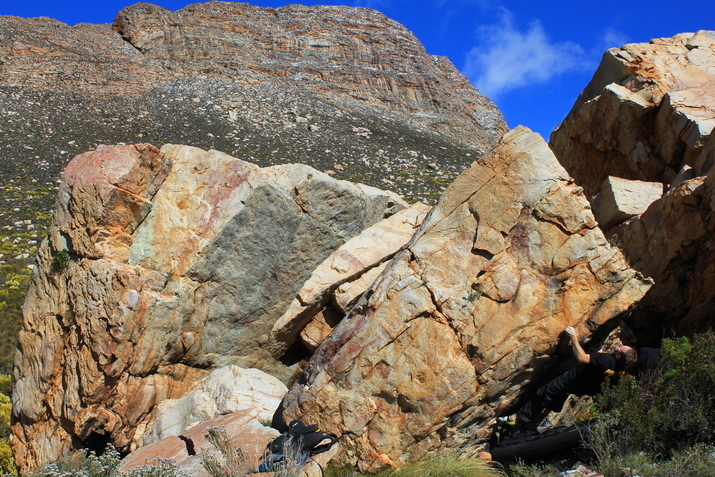 Easy bouldering at Gamkaskloof near Prince Albert. 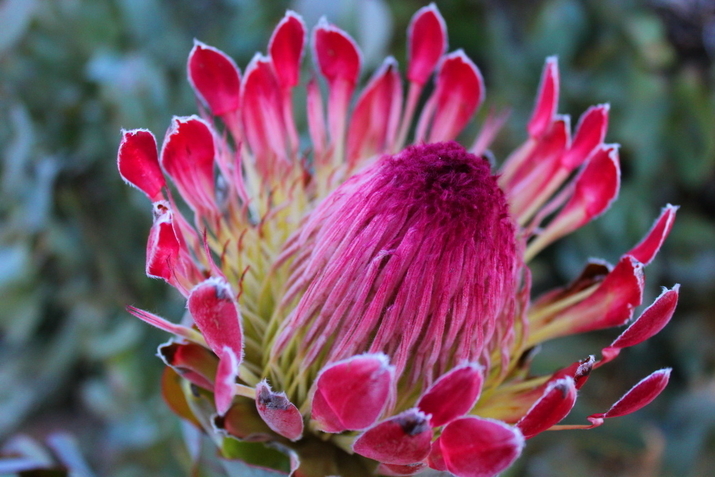 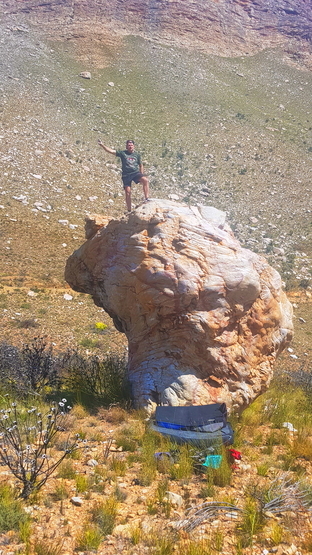 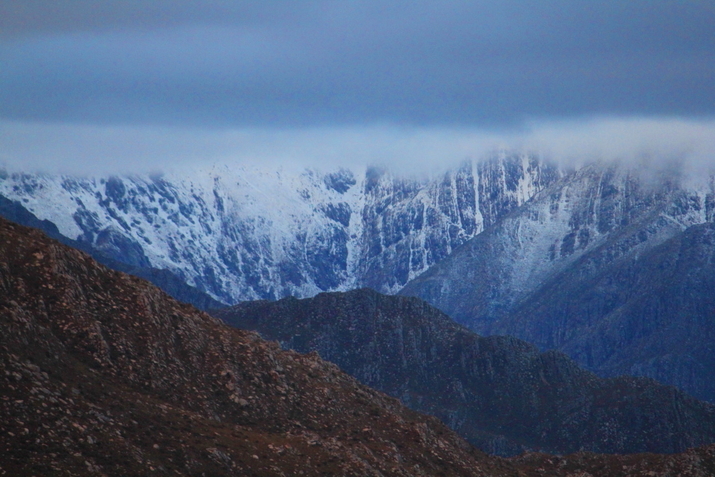 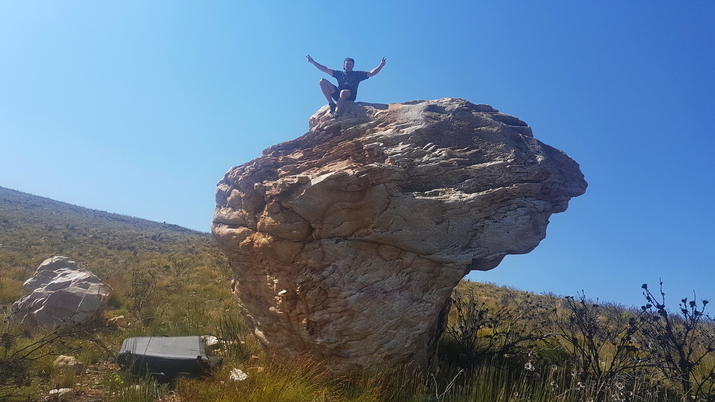 Gamkaskloof has some fun boulders on the side of the road to De Hel. 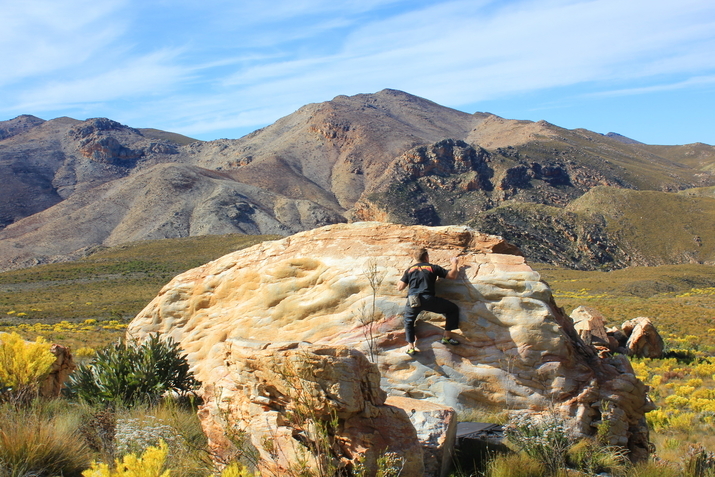 It's not a bouldering mecca, just a bit of fun on mostly easy problems. 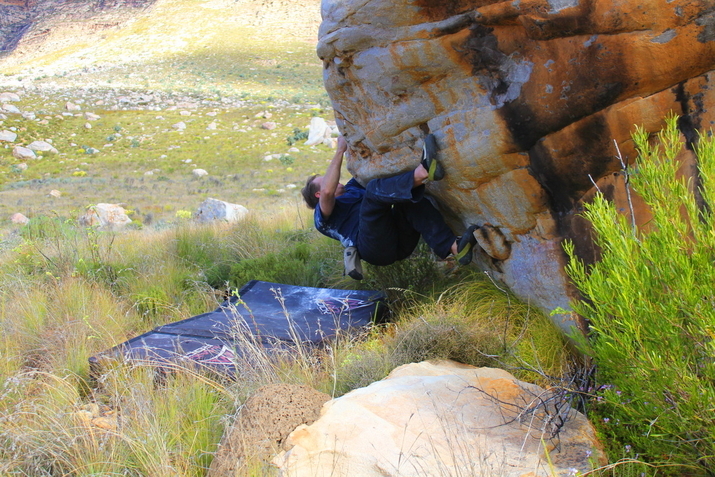 So-far there are 137 easy problems recorded. 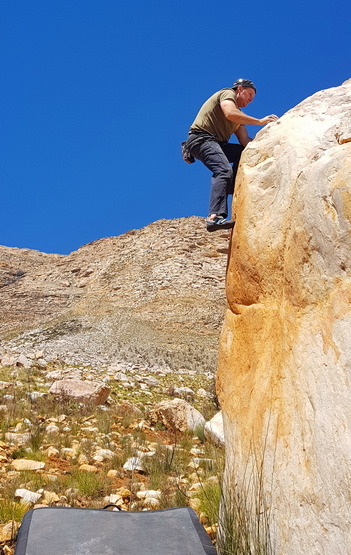 There is potential for harder problems & many of course more easy problems.